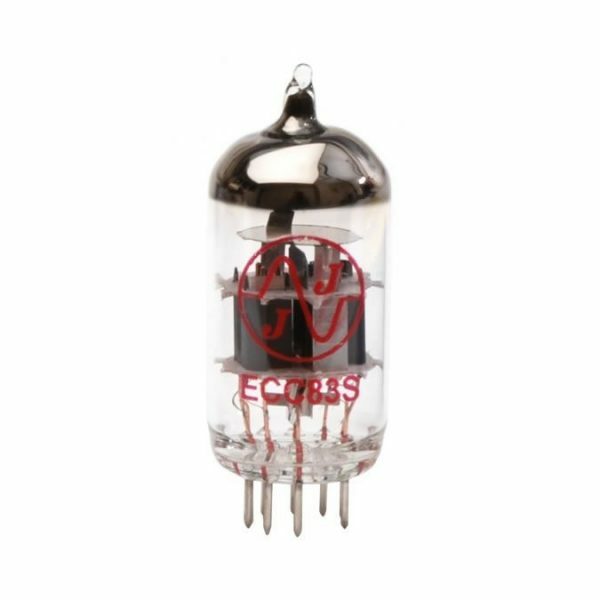 The ECC83 (also known as a 12AX7) valve is used in the pre-amplifier section of 99% of all valve guitar amplifiers. 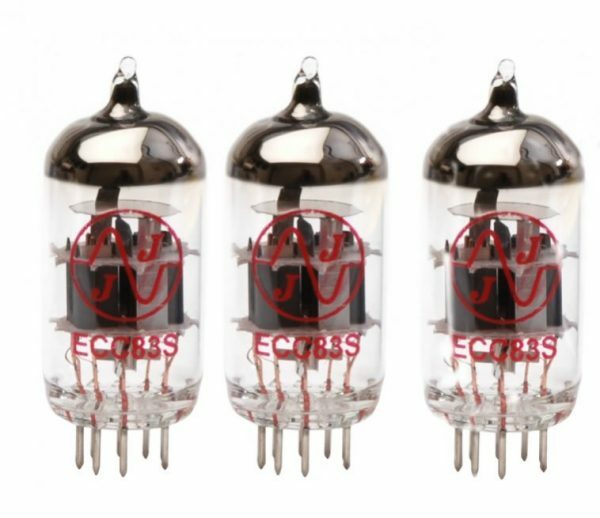 Usually, there are between 1 and 6 of these valves in the pre-amplifier section. 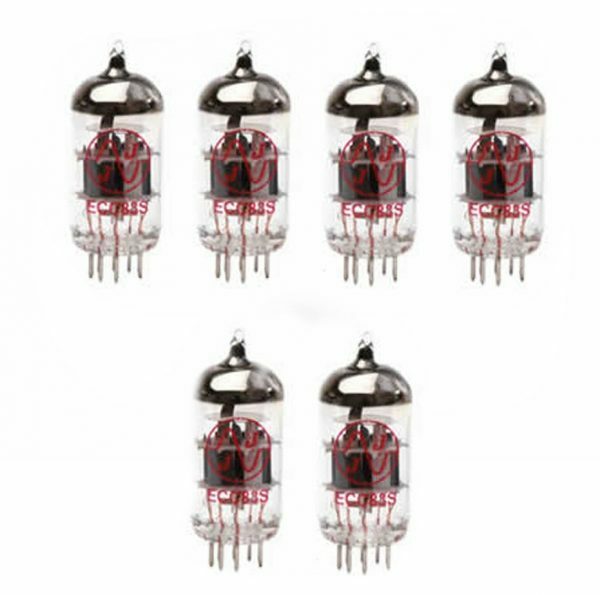 They all do the same thing which is to amplify a smaller signal into a larger one. The reason this valve is used so much is that it’s actually two identical valves in one! 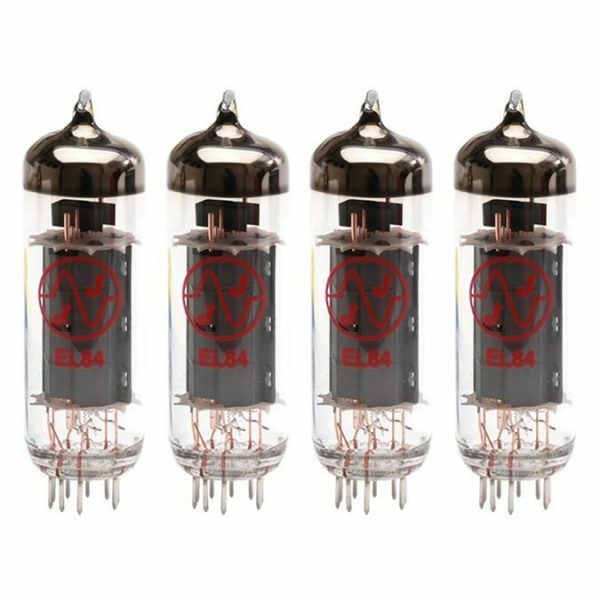 So amplifier designers can get two stages of amplification using just one valve. 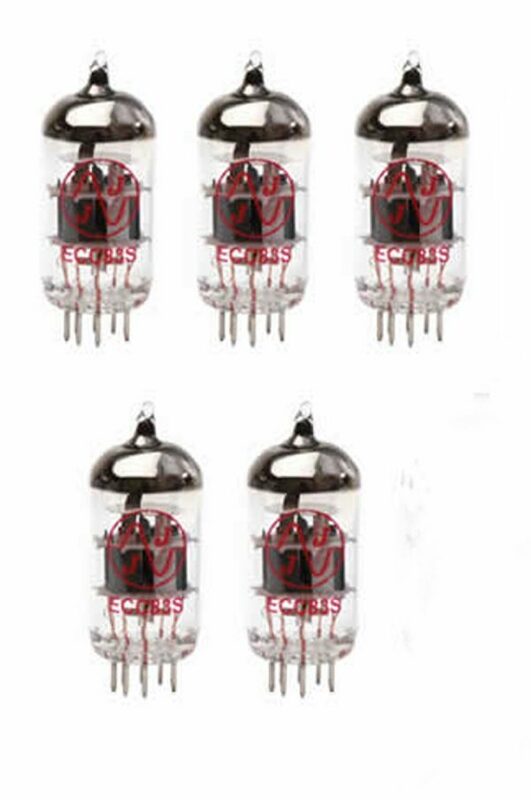 This reduces the space needed to house the electronic hardware inside the guitar amplifier.